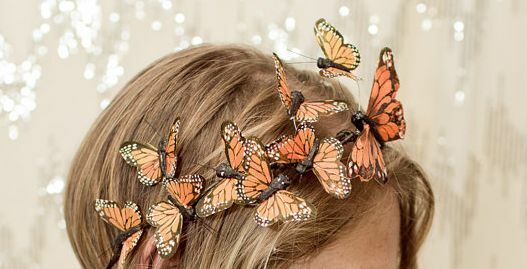 beautiful butterflies, landing on your hair?! strung upon wire to look like they’re flying. Are you a monarch, painted lady, or a queen butterfly? Choose one, or give all of them a try! These couldn’t look more realistic or better. You’d never know they’re hand-crafted from feather! wear it all day, or share with friends instead! Let Vita Perfetta help you come out of your cocoon. 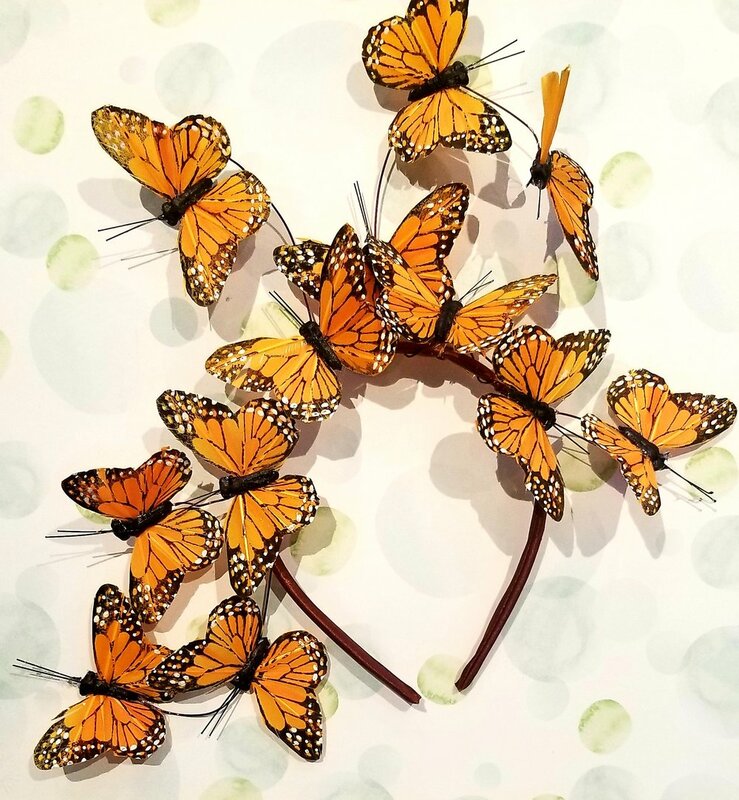 Try Butterfly Crowns at your next event soon!